Garden Improvements Can Boost The Value of Your Home! Looking to sell your Brisbane home, but want to make sure you are getting the best possible value? 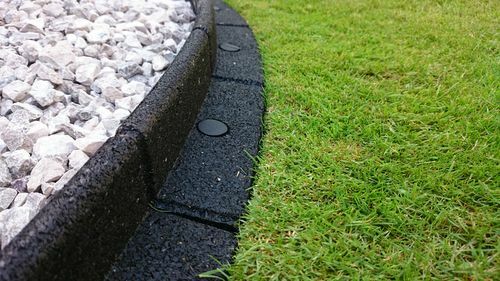 Forget about back-breaking and money-eating renovations of your entire home, and instead look to what you can do with your lawn and garden. A homebuyer will make their first impression from your front yard and their last impression from your back yard. So it’s very important that you are making the most of your gardens potential. As homebuyers and homeowners we want something to grab our attention. Something to say “home sweet home”, without the words actually being etched in to the lawn. A great way to capture the attention of prospective homebuyers is by planting a large, broad-leafed tree in your front yard. Studies have shown that your homes value can increase up to $15,000 with this one simple feature. Circle Maintenance knows that not all Brisbane homes have the front yard space for such a feature. If this is you, don’t panic! We still have a whole bag full of tricks that can boost the value of your home – in a way that suits you. There is no doubt that a homebuyer looks for imperfections. They scan each property and create a mental list of all the problems that need to be fixed. So don’t let your lawn be one of them. 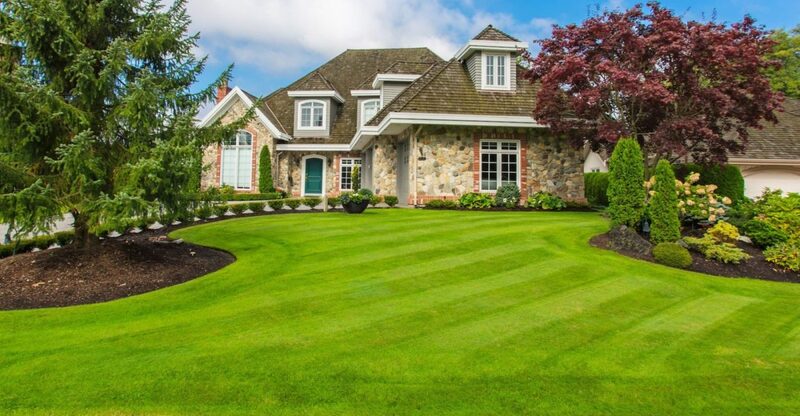 A well-kept lawn with a vibrant colour screams to homebuyers two very important words “LOW MAINTENANCE!” With these two words, the value of your property can instantly increase. 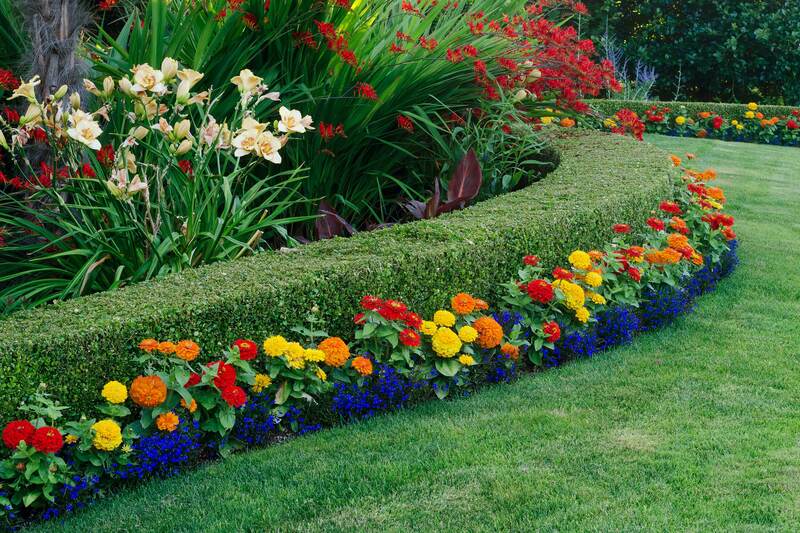 Lawn edges can be defined by creating a barrier between your lawn and your gardens and fences. This barrier can be created with materials such a timber, brick or stone or even just with a shovel-made ditch. 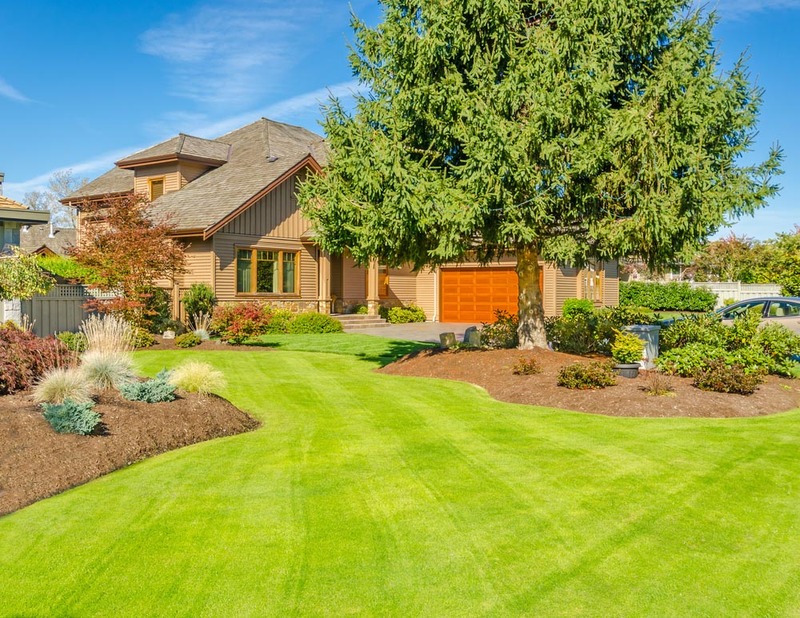 By creating this barrier, homebuyers will see a lawn that looks neat and tamed – which is exactly the type of thing that will increase your home’s value. The link between a weed-free lawn and the value of your house might be a no brainer, but it’s a very important one. Ridding your lawn of weeds is a tiresome and time-consuming task – especially during a hot Brisbane Summer. The last thing a new homeowner wants to do after relocating is to fix their new lawn. So by having a weed-free lawn comes, the value of your house once again improves. If you find that your lawn is just looking drab, brown and beyond revival, sometimes the best option is just to lay a new lawn. Forget trying to breathe back life into your lawn and simply swap the old for the new. It’s time to embrace your inner hippie, and harness the force of flower power. Plants are quite diverse in the effect they can have on your property. They make a positive impact on the aesthetics of your yards, the environment and your privacy. A home is meant to be a place of solitude and sanctity – your much needed retreat after a hard day at work. The best way to ensure your house’s solitude is to increase your privacy. Don’t even think about building a ten-foot high fence or building a sound proof room. One quick and easy way to improve your house’s privacy is through plants. Planting the right plants in your front yard or in front of windows can absorb sounds and obscure sights. By increasing the privacy of your house, the value goes up for prospective homebuyers. It is important to achieve a balance between two many types of plants and not enough. If you achieve this perfect balance, your garden becomes a paradise to escape to. Your garden not only becomes visually appealing and captivating but also extends flowering time and reduces pest impact. For more information on the best way to update your gardens and improve your home’s value, contact Circle Maintenance on 0407 497 219.